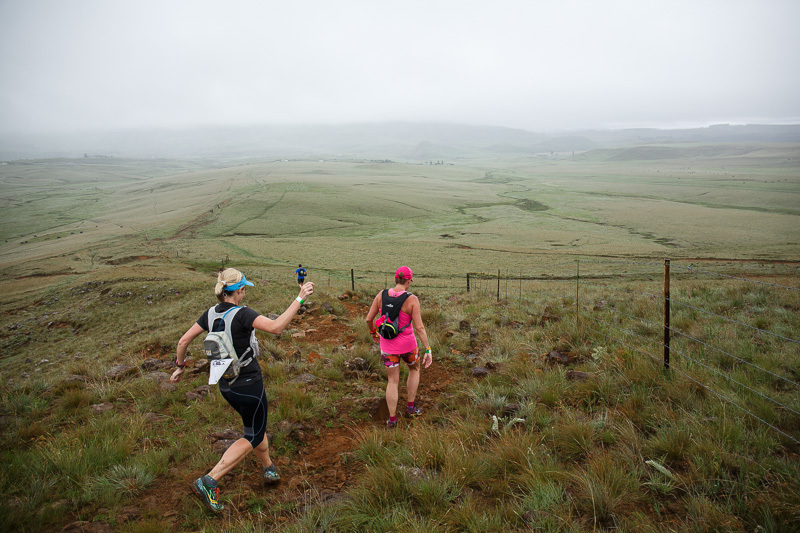 2 days, 2 routes, 2 distances. 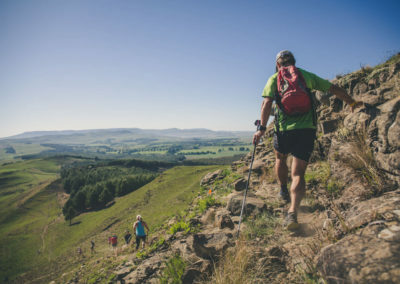 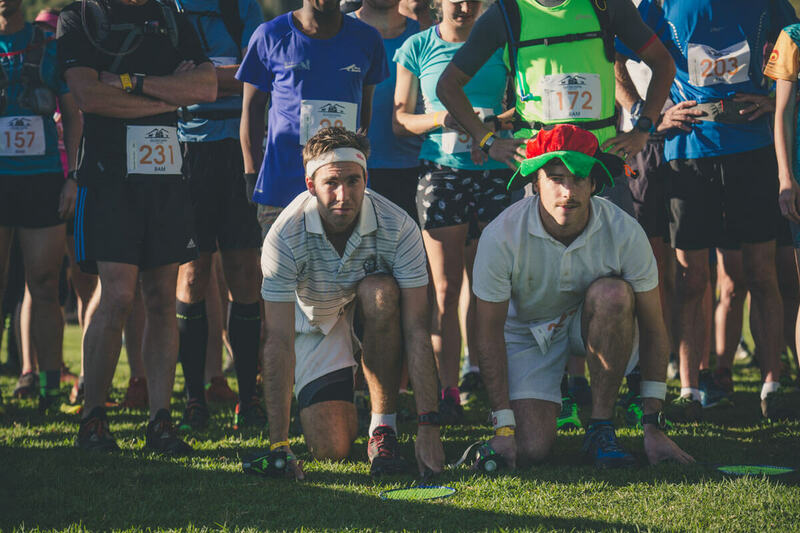 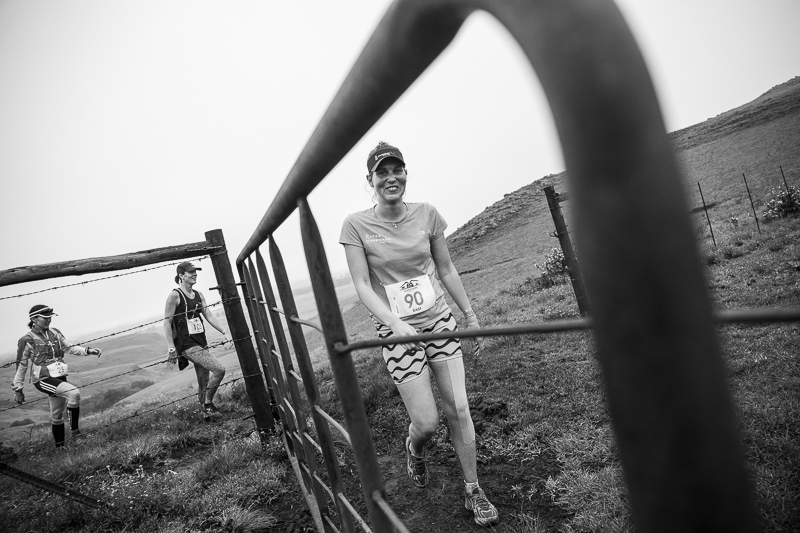 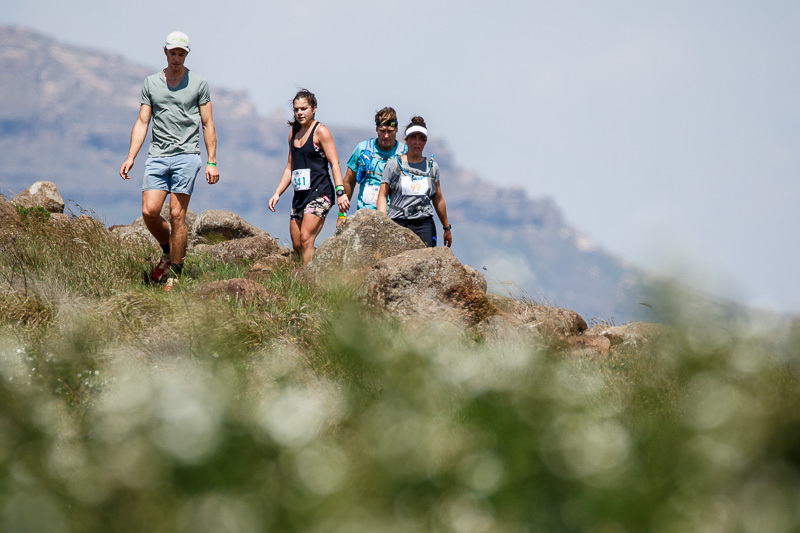 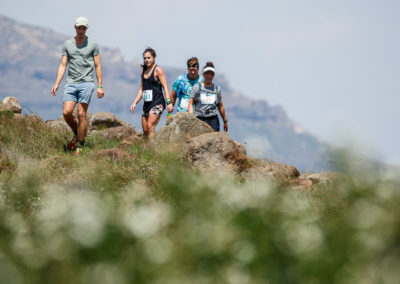 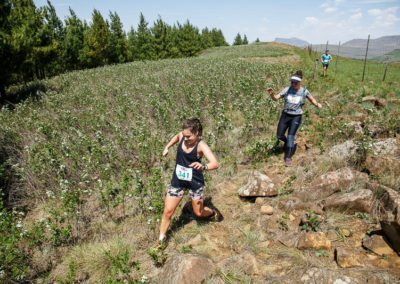 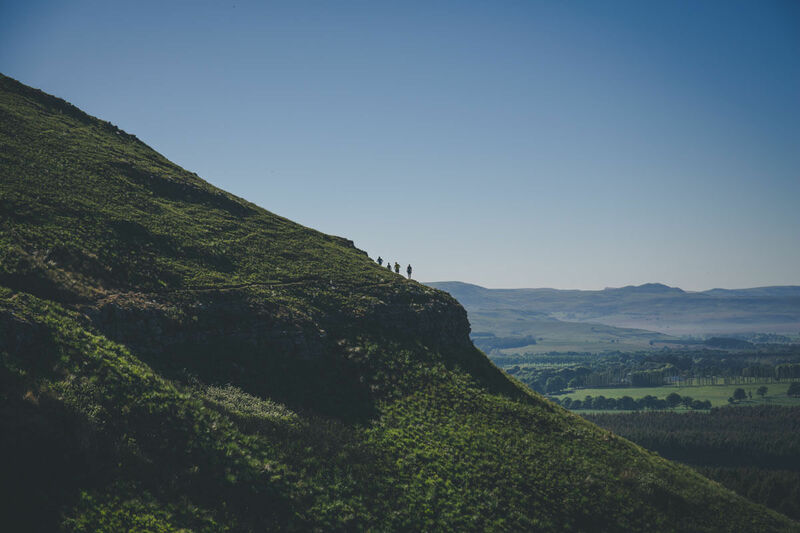 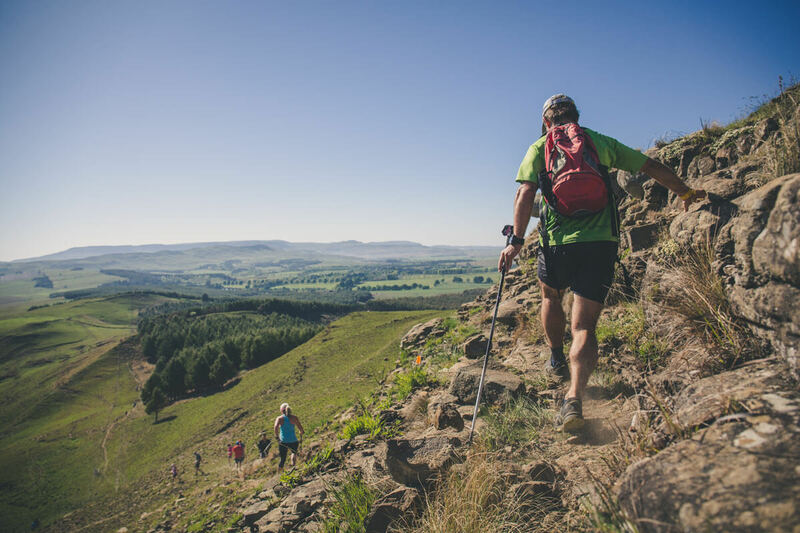 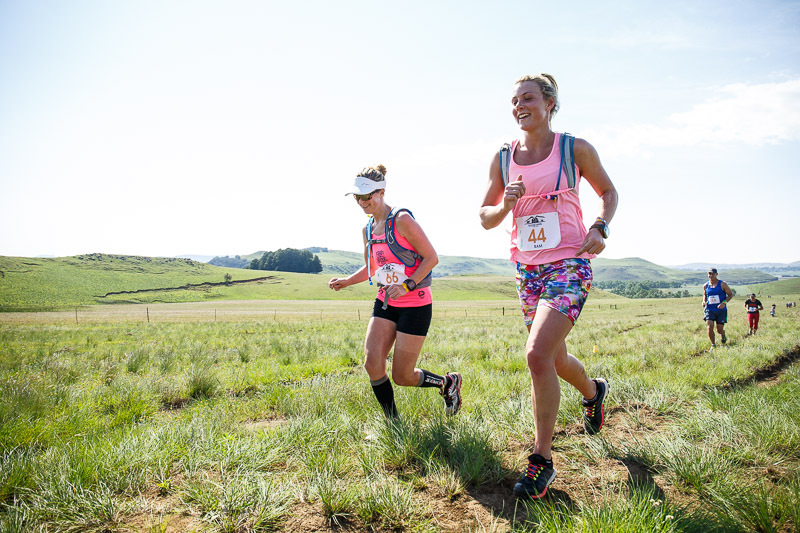 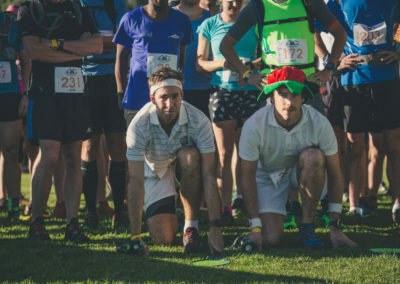 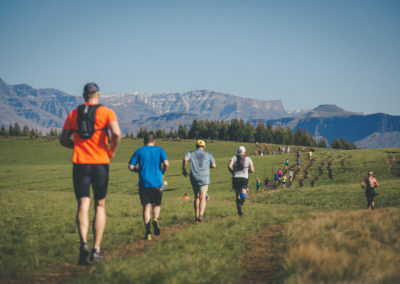 A weekend of trail running, catering for all abilities, at the foothills of the majestic Sani Pass Valley. 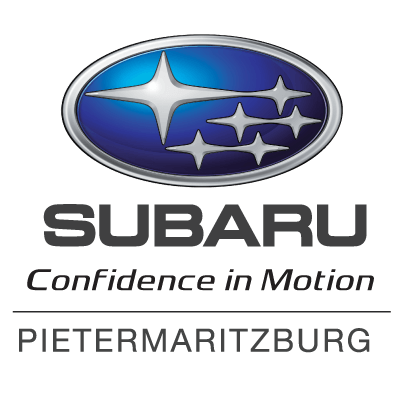 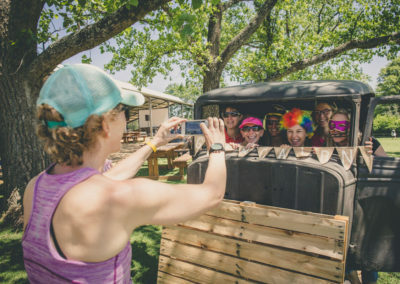 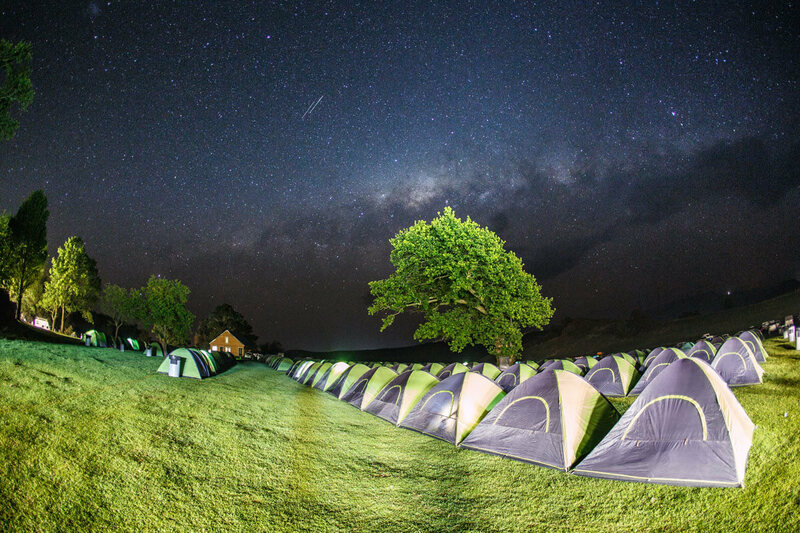 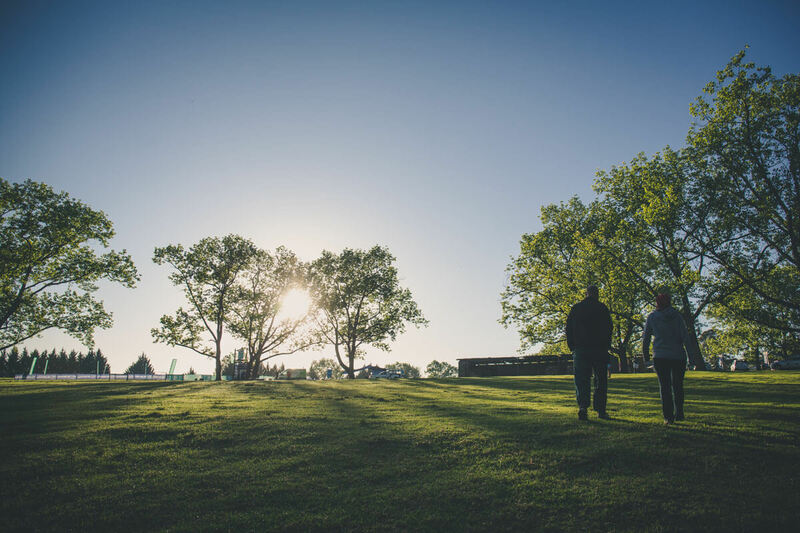 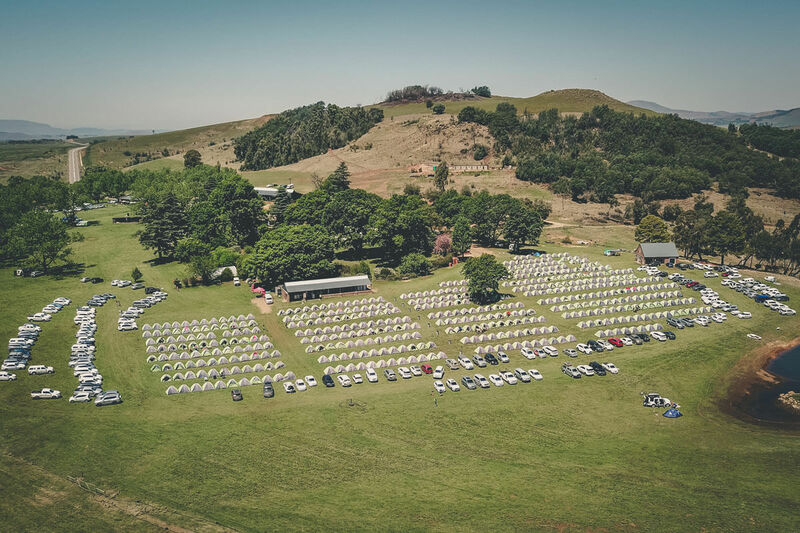 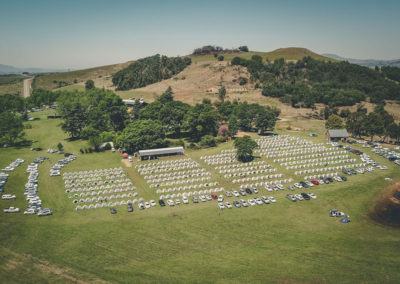 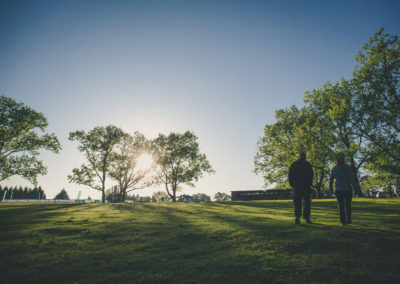 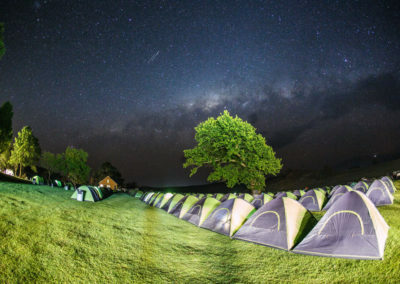 Based at Glencairn Farm, the home of sani2c. 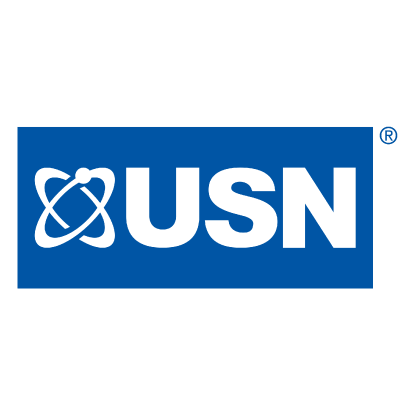 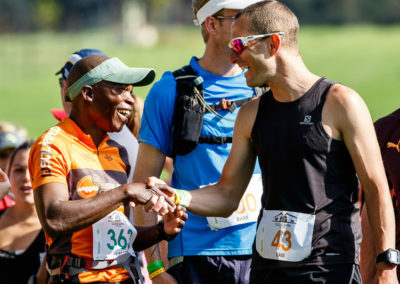 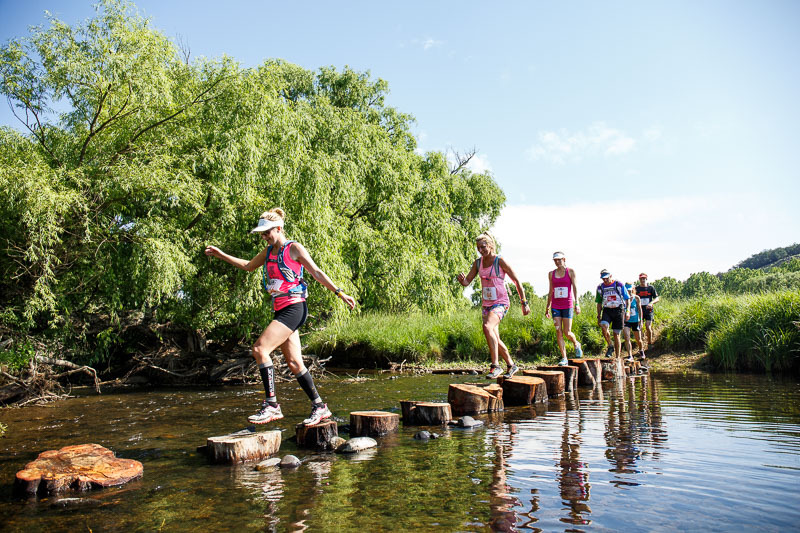 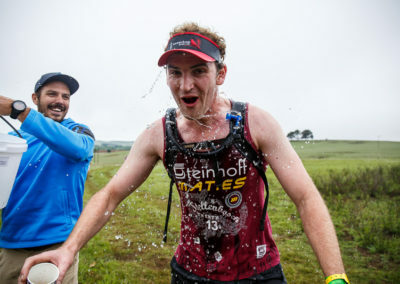 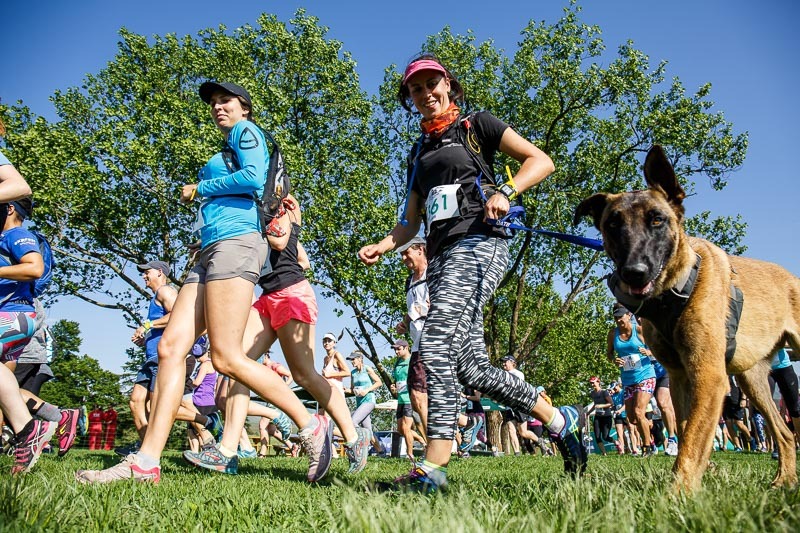 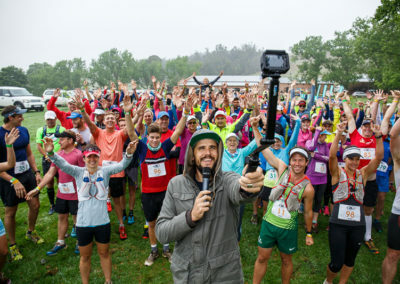 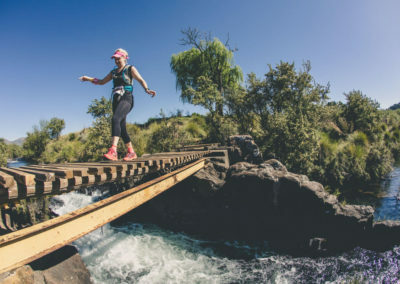 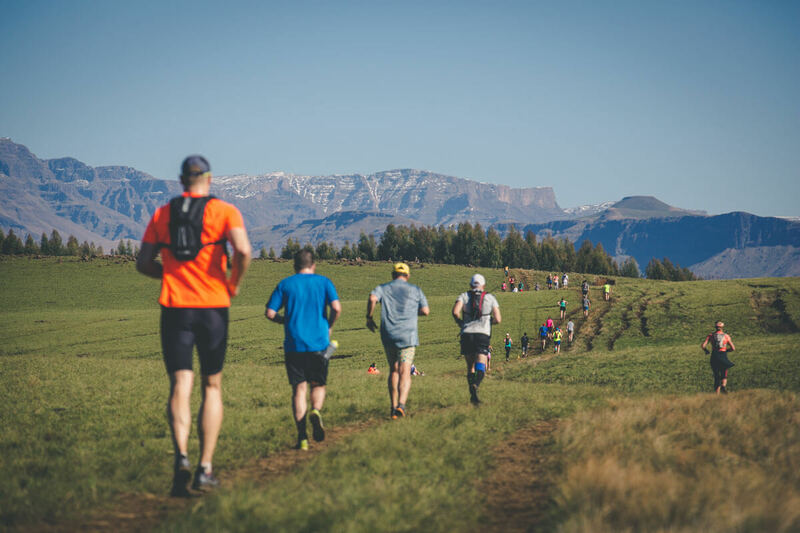 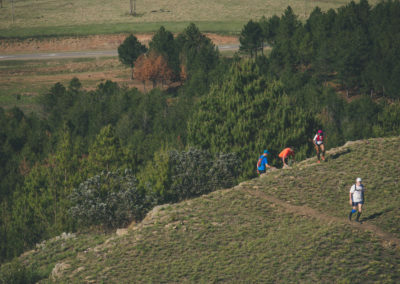 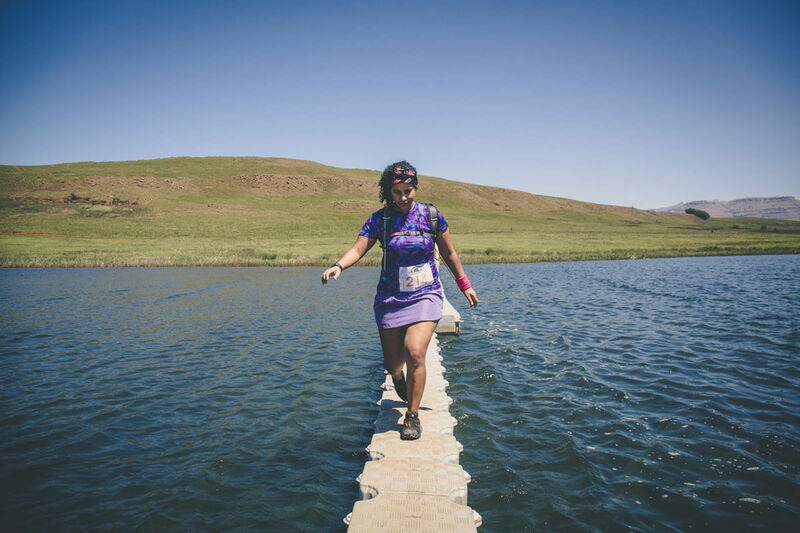 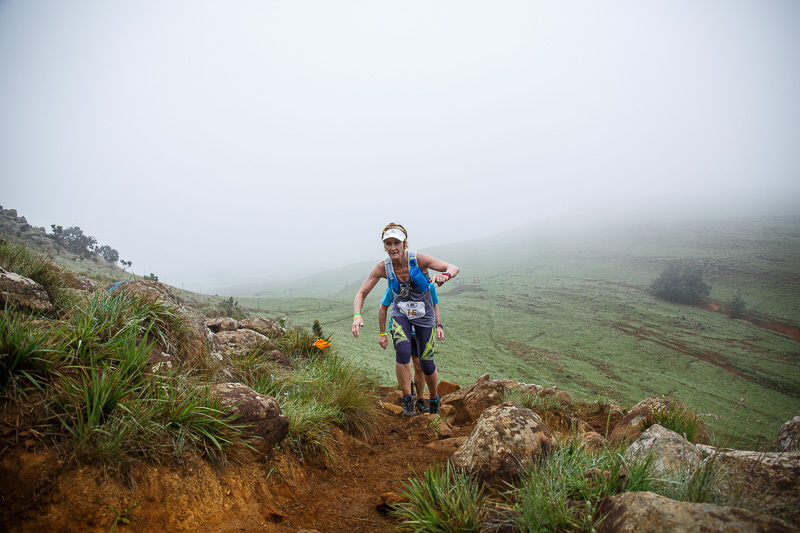 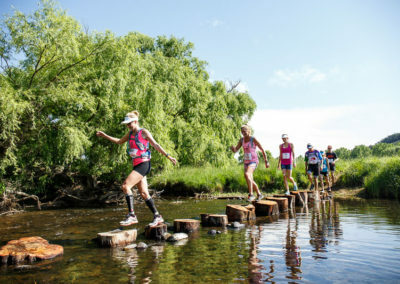 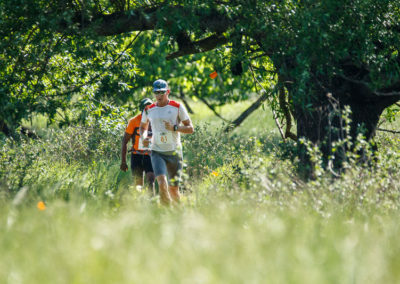 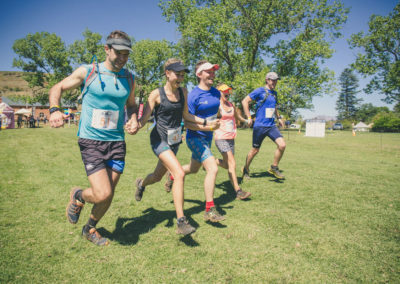 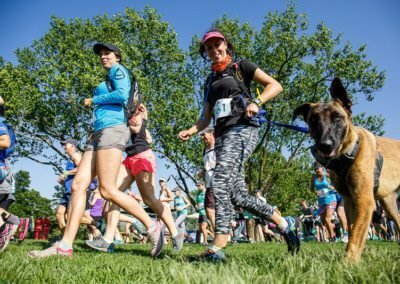 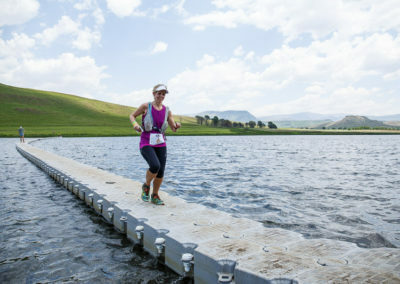 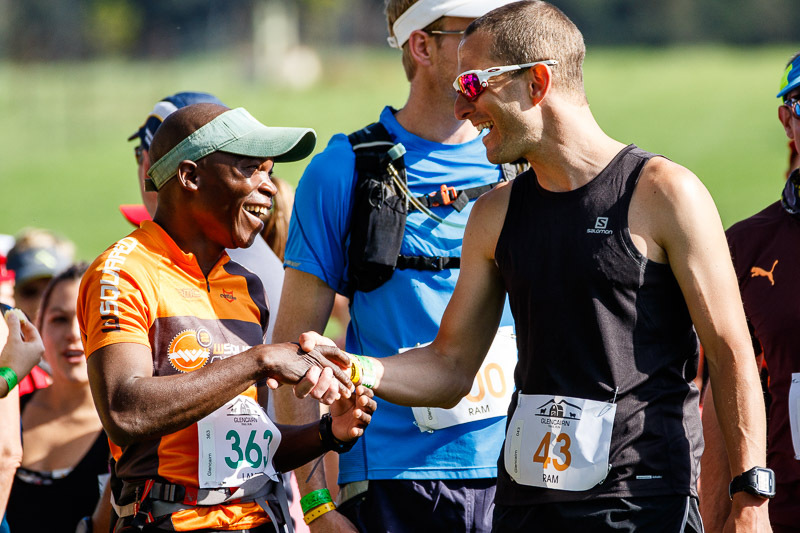 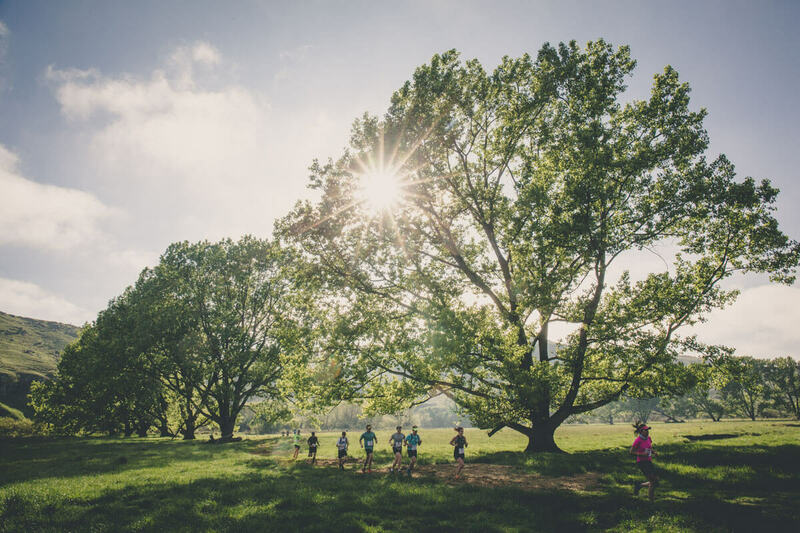 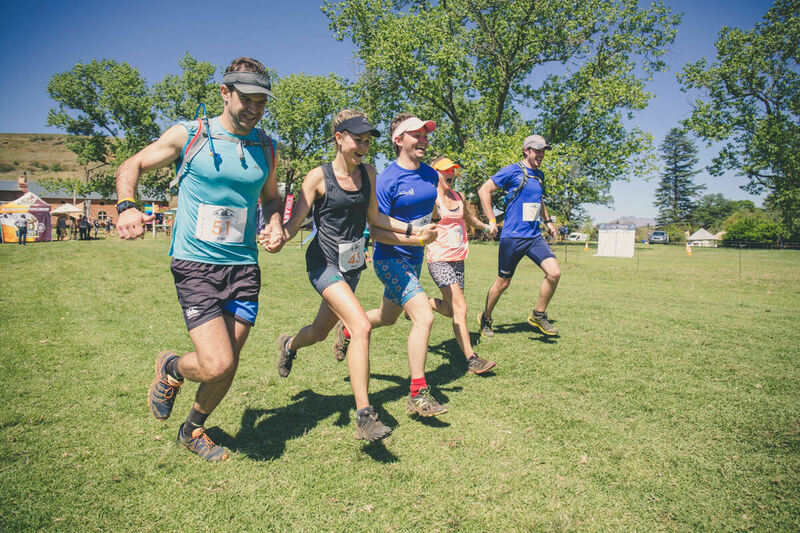 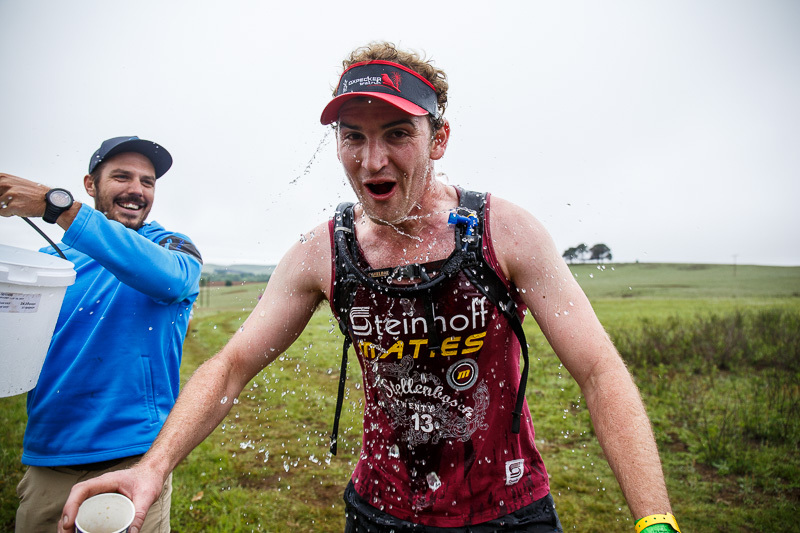 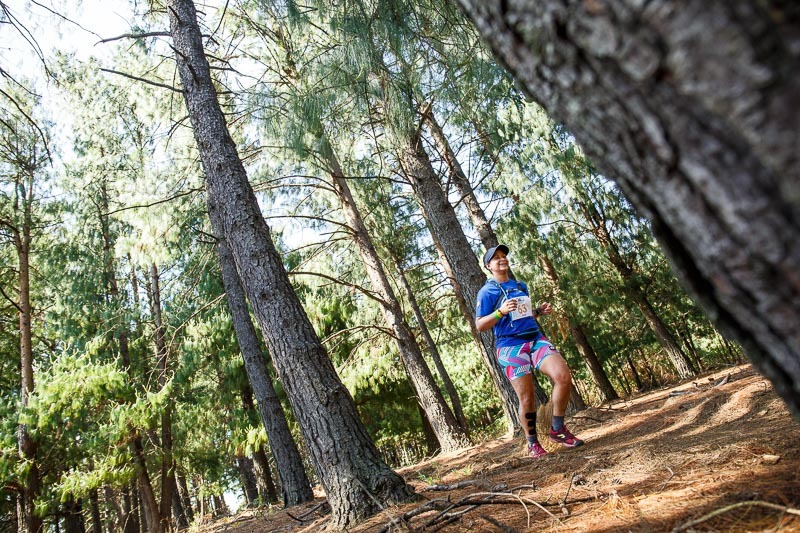 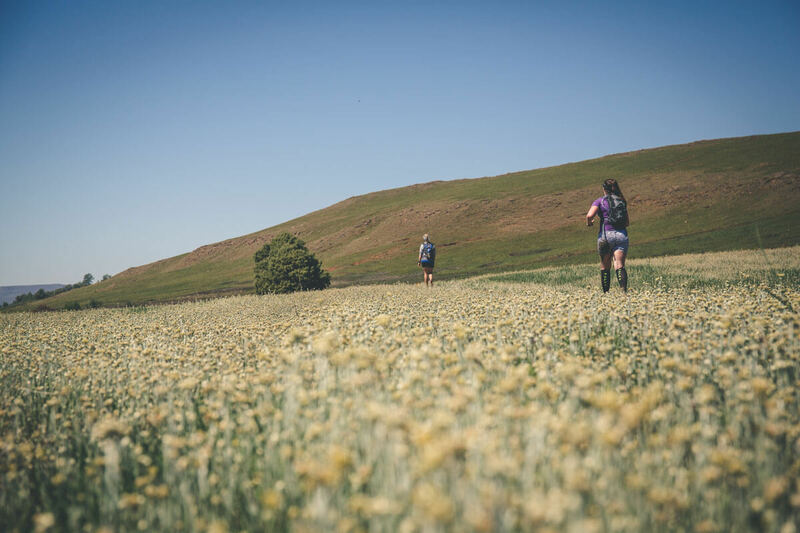 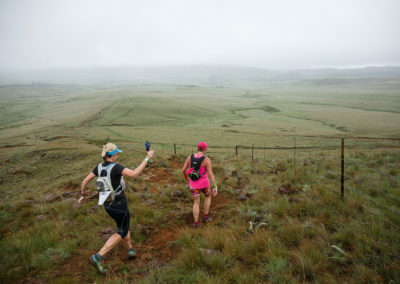 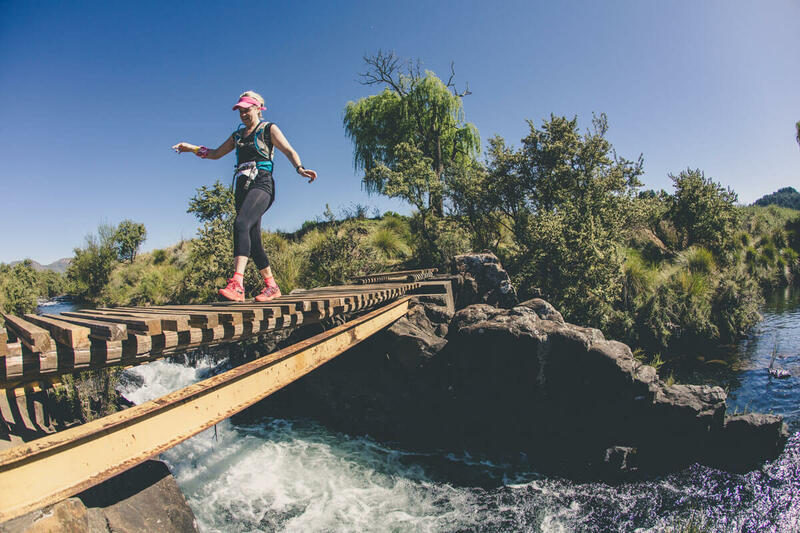 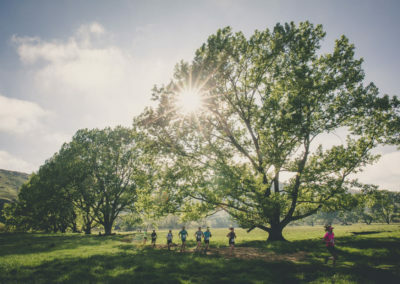 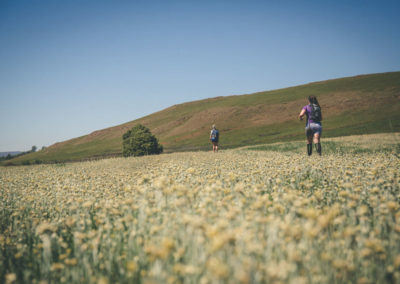 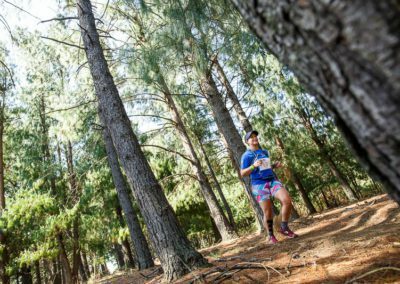 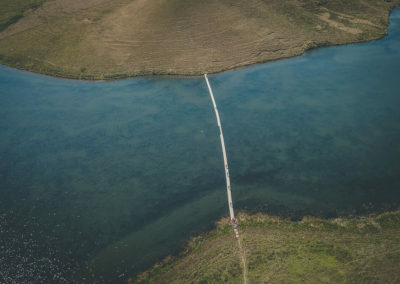 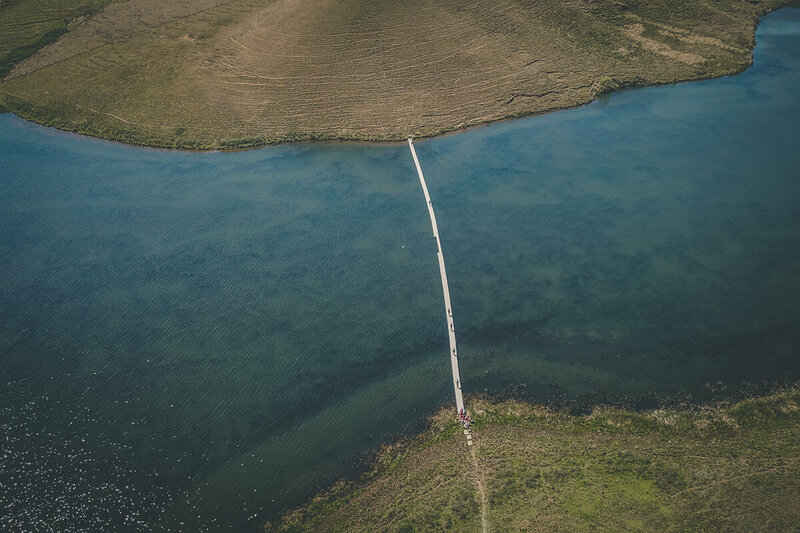 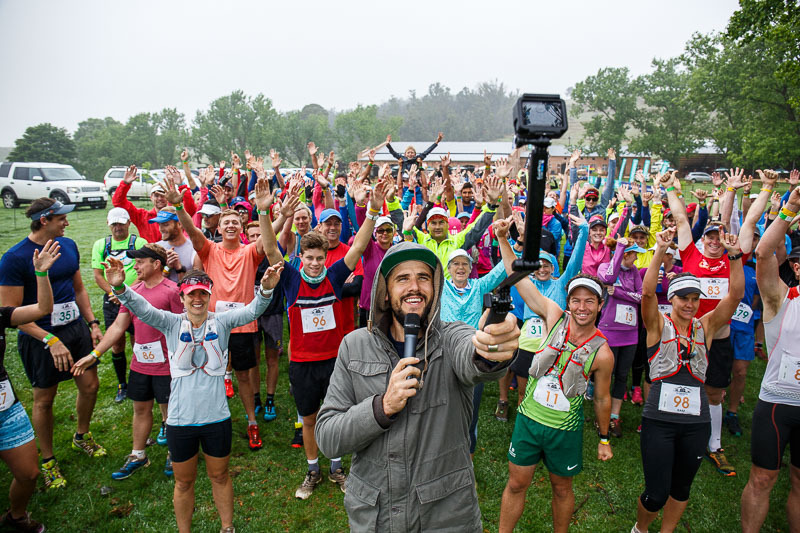 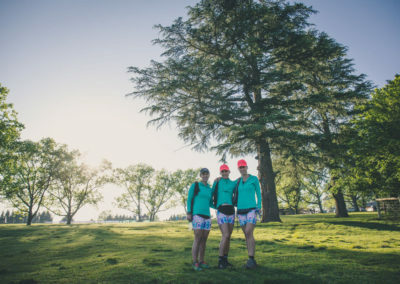 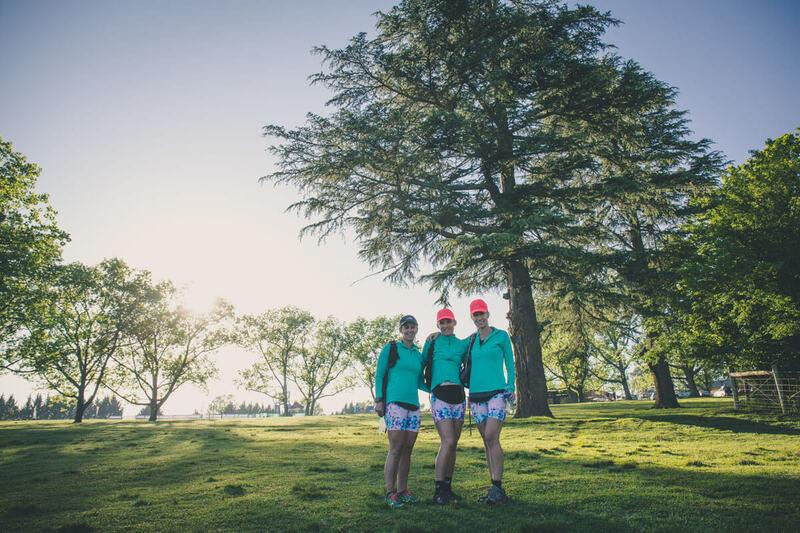 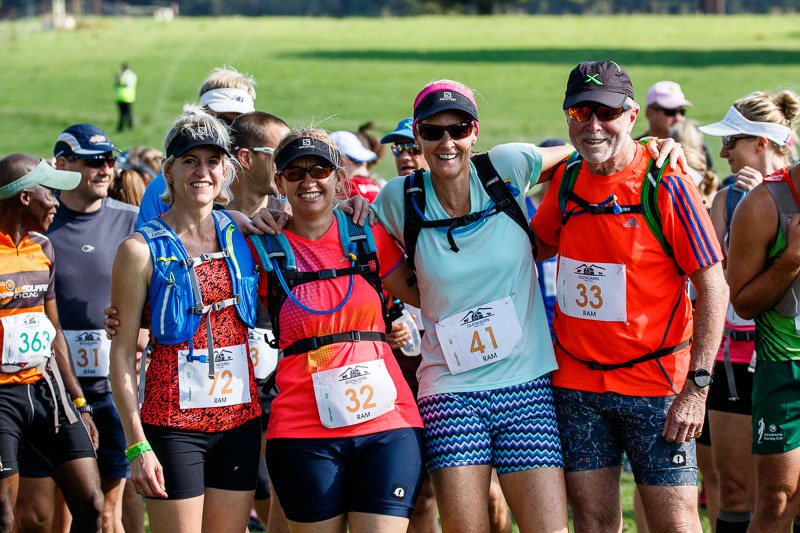 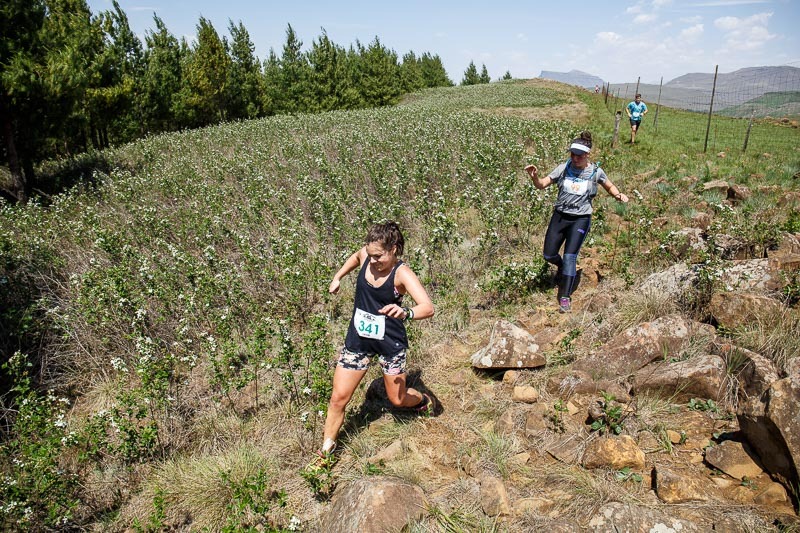 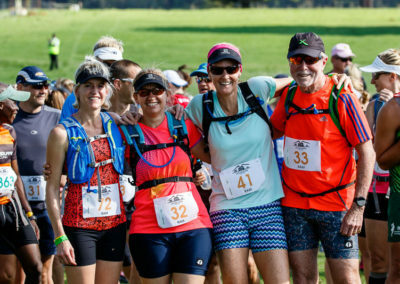 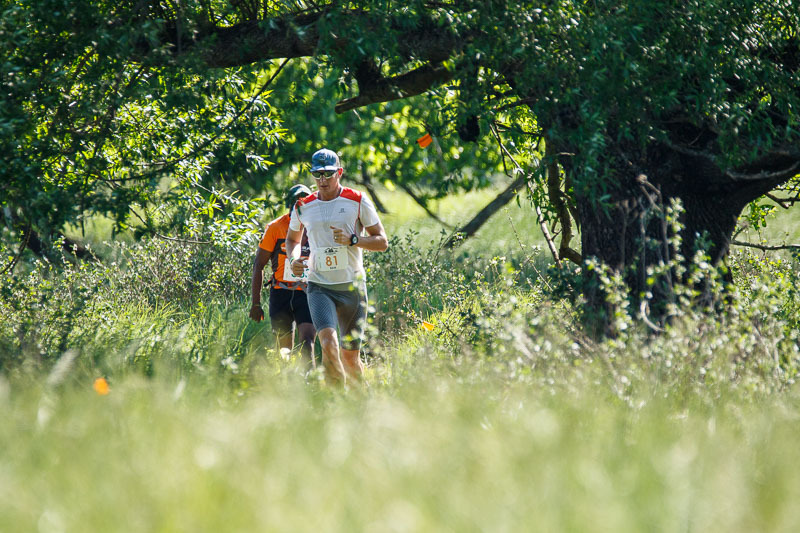 A FULLY CATERED TRAIL RUN THROUGH SOME OF THE MOST BEAUTIFUL SCENERY IN SOUTHERN AFRICA.